We are happy to answer any questions or listen to any comments you may have. In order to understand who our customers are, we are asking you to fill out the following short form. 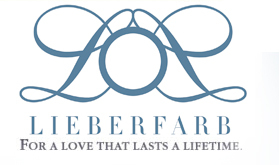 Thank you for choosing Lieberfarb. * Fields marked with an ( * ) are required.